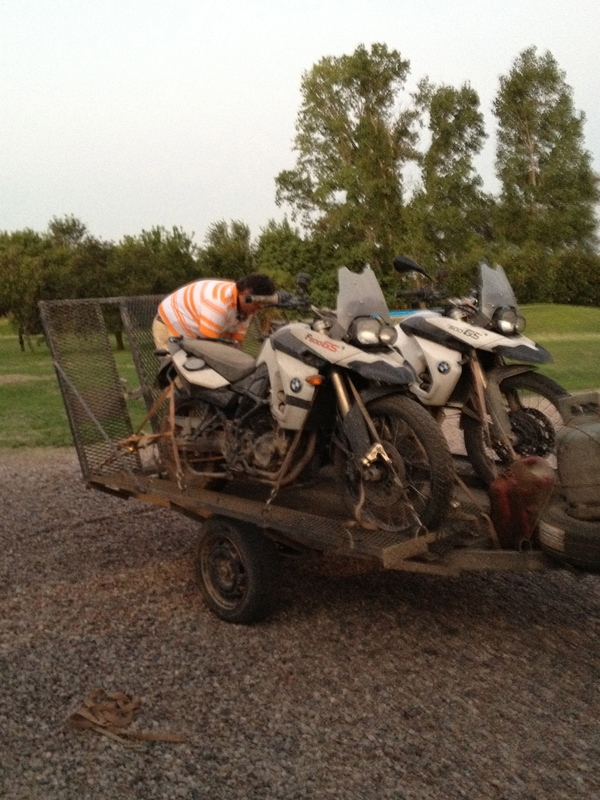 Now that Nacho lost all credibility for prediction of riding duration, we were mounting the bikes at 8:30 am for a long but comfortable day of riding to our final destination in Estancia of Nacho’s hunting operations in Cordoba. Nacho got one more chance to redeem himself, and he did so with honor. 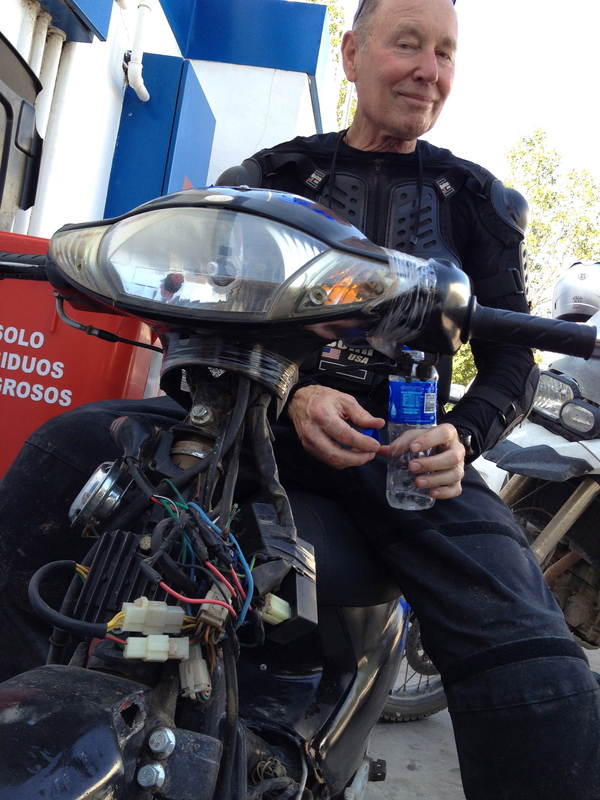 We nocked off the first 250km within a couple of hours from our departure from Jujuy. By late lunch, we were through 500km and 2/3rd of the way to our destination. With tasty Empanadas in our tummy and refreshing Grapefruit juice, we took off on our last leg of riding for the adventure. Elevation was almost at sea level, making the total descent since yesterday to over 14,000ft. 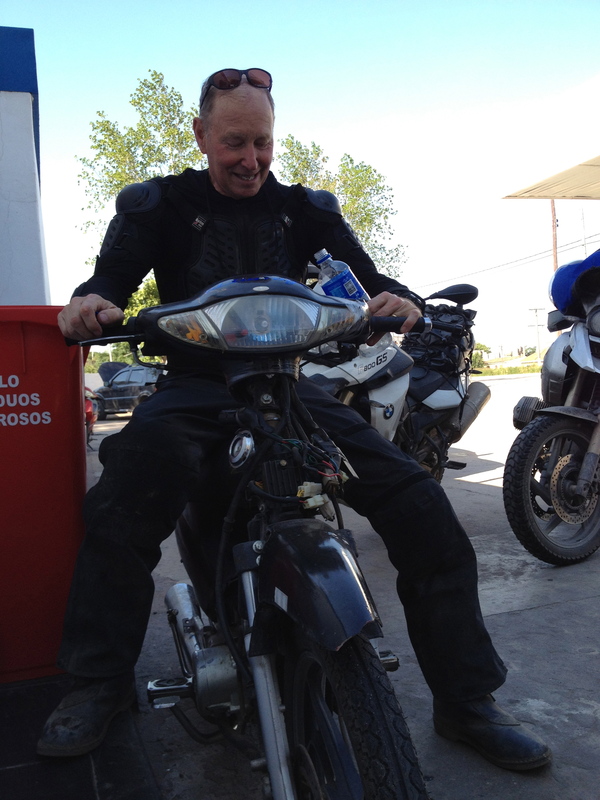 We were now cruising through the Argentinian Pampas, passing by Salta with temperatures exceeding 107 F or 43 C. Cliff helped translate the two but regardless it was very hot. A stark difference from the near freezing temperature we have experienced up the mountains just two days ago. 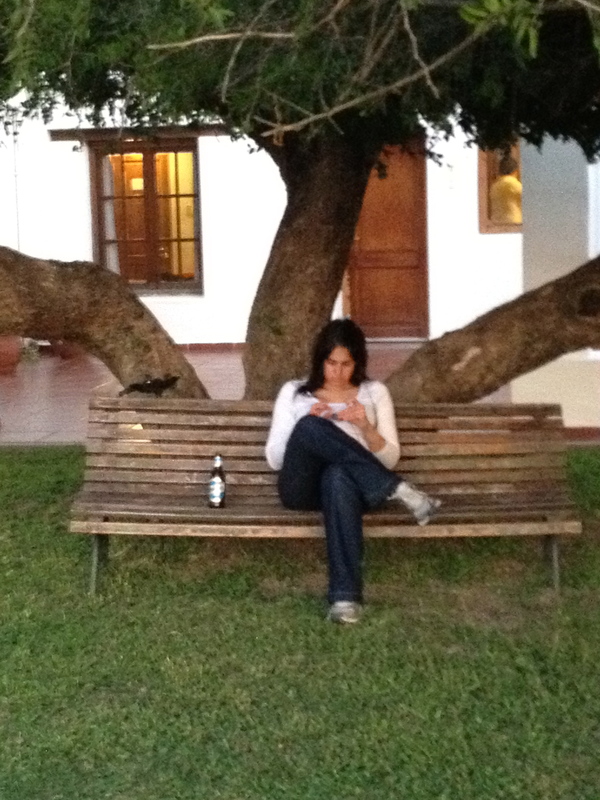 By mid afternoon we cruised into the Estancia El Pilar, a lush retreat with a welcoming Pampa Adventures team with cold beers, Cheese and meet cuts and a beginning of final celebrations of the trip. Later that night, on a wonderful dinner with local delicacies, suckling pork roasted in a mud oven, blood sausage and sweetbread, with live Tango music and dance performed by local artists from Cordoba, the team was exchanging war stories and adventures that were taking shape as epic events before the mud even hardened on our beaten 1200GS bike wheels.